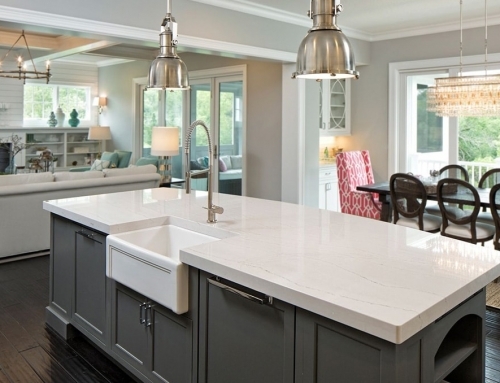 If you’re building a new home or thinking of refreshing your kitchen, chances are you’ve thought more than a little about granite countertops. 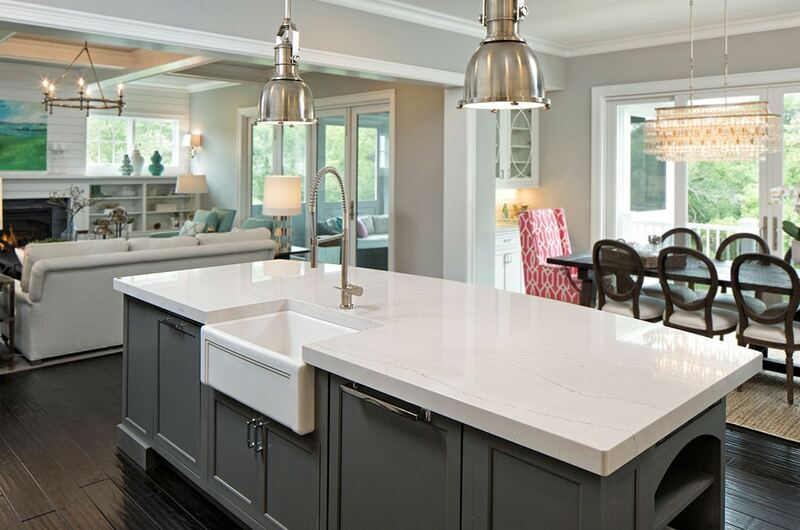 Over the past couple of decades, granite has made the leap from “cutting-edge-but-too-expensive” to the most popular kitchen countertop material in the United States. Granite countertops deliver unmatched visual beauty and functionality, especially in kitchens, where durability and temperature tolerance are crucial. The inexhaustible number of unique patterns, colors, and styles guarantees you’ll find a slab of stone just right for your kitchen. 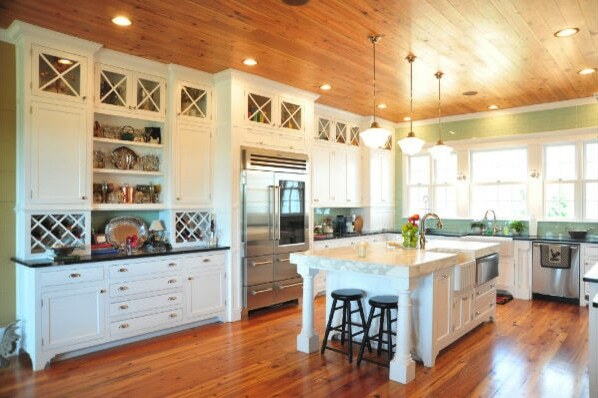 That, coupled with it’s heat-resistant qualities and resistance to wear and scratches when it’s properly maintained make it a top contender for most kitchen counters. Granite is an igneous rock that is naturally created by the cooling of molten magma. A mixture of quartz, mica, feldspar, and other crystallized minerals within the rock give granite its distinctive speckles and beautiful, organic veining. It’s mined around the world, including quarries in India, Brazil, Norway, Italy, China, and the United States. 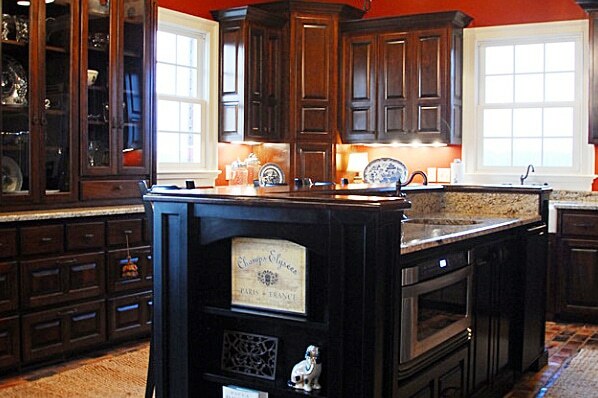 Granite is natural, timeless, and a fantastic investment. 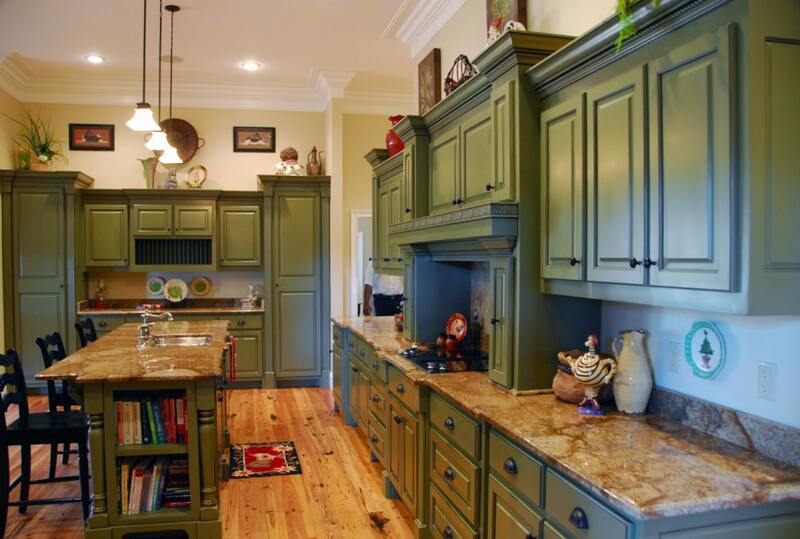 It’s durability and low maintenance make it an ideal material for counters that get a lot of use. The huge variety of shades and patterns means you’ll find the perfect slab for your home no matter what your aesthetic – classic, contemporary, modern, farmhouse, and everything in between! For all it’s positives, granite does have a few drawbacks. If not resealed yearly, the stone can discolor from spilled liquids like wine. As with most materials, dropping heavy objects on it can lead to chips and cracks. Lastly, granite prices can be higher than other materials, though with proper care, can easily last the life of your home. Contact Sellers today or drop by one of our showrooms to see about installing or updating your home with beautiful granite counters! 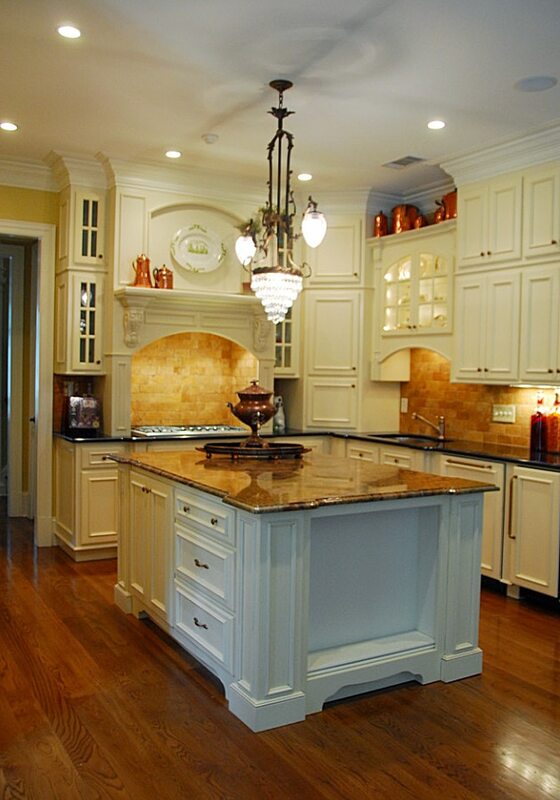 Granite is exceptionally flexible in terms of room design. Slabs can be had in a wide variety of thicknesses, patterns, and colors, with hundreds of different sizes, shapes, and edge styles to choose from. The first step to adding granite countertops to your home is to drop by one of our Georgia or Florida showrooms for a free design consultation with one of Sellers’ knowledgeable designers. We can go over your project and help you pick out just the right shade, pattern, thickness, and edge to really compliment your room’s aesthetic. Those in the Albany, GA area can also walk through over 400 unique, full size slabs in our stone yard – the largest in South Georgia. Is this a new install or a room refresh? Either way, it’s the perfect time to pick out or update your accessories and hardware, including sinks, faucets and backsplash. Once you’ve picked out the perfect slab, a Sellers representative will come to your house and create a working template of your countertops. Our in-house fabricators will then use that template to craft your countertops with mechanical precision on the slab you’ve chosen. We will then install the new countertops, along with any additional accessories, such as your new farmhouse sink, touchless faucet and tile backsplash. Finally, we’ll seal the countertops to help ensure your countertops longlasting beauty and functionality. For more information on how granite counters can transform your home, give us a call or drop by one of our six showrooms today!